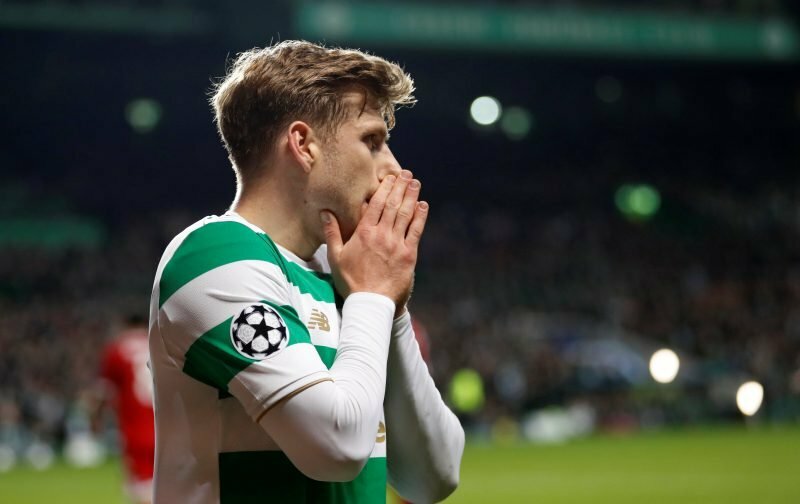 Celtic legend Tom Boyd has urged Stuart Armstrong to stay at the club this summer and play for us next season as speculation over his future continues to grow. We’re getting a bit of deja-vu with this whole scenario right now after it looked as though he would leave the club at one point last summer. Instead, though, he decided to stay put but you wouldn’t say he had the best of seasons last year – compared to 16/17 at least. 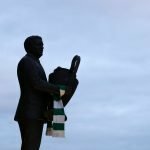 Anyway, he’s being linked away with a move again this time around but Boyd has urged him to once again turn that down and stay around for the medals – not money. “Hopefully we can get him to stay – a five-year contract would be nice. I’m a big fan of Armstrong but I think last season showed that we do have cover for him if he is to leave this summer. Of course, I’d rather him stay but, at the end of the day, if a player doesn’t want to be here we might as well let them go.